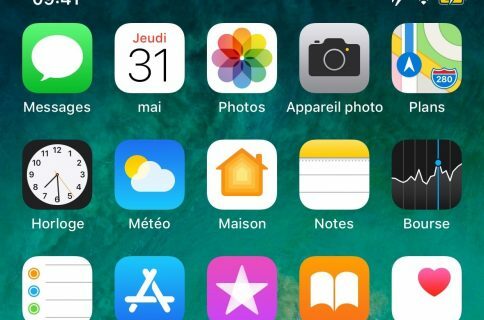 Jailbreak tweaks explicitly designed for the iPhone X are few and far in between, but now you can add a new release called Swae by iOS developer NeinZedd9 to that list. 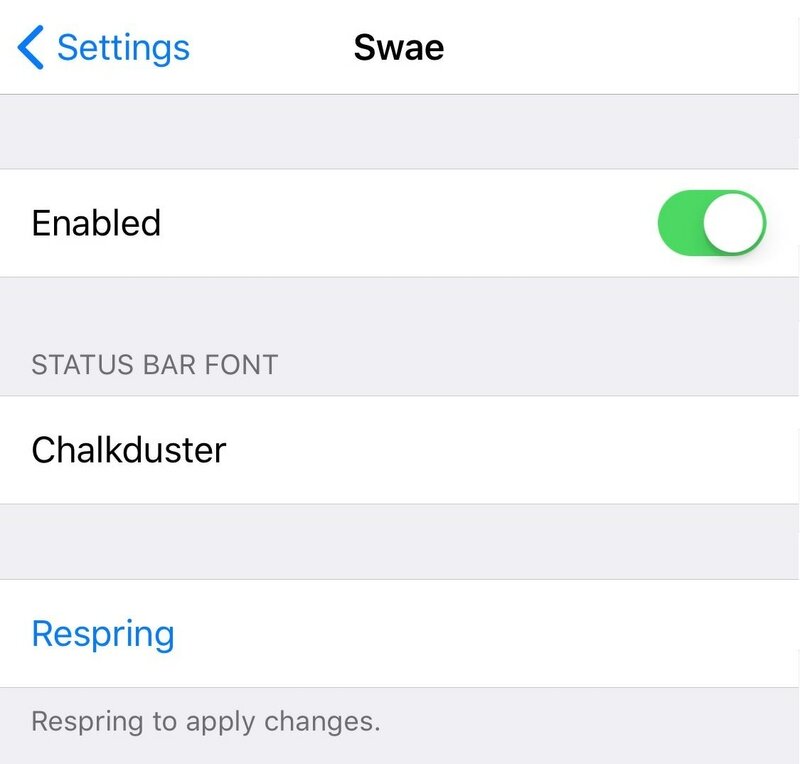 Swae is a cosmetic-oriented tweak that lets you customize the font of the text displayed your iPhone X’s Status Bar. As shown above, it impacts elements such as the time and cellular signal information, among other things. 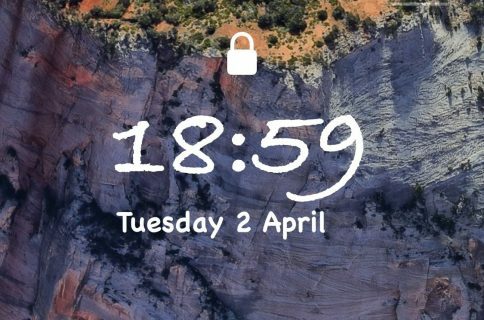 Customizing the font in iOS has been a favorite past-time for jailbreakers for many years, so the concept behind Swae isn’t particularly new. On the other hand, it keeps things simple by only modifying the Status Bar’s font, and nothing else. Here, you can toggle the tweak on or off on demand and choose the font you want to use. The developer also includes an integrated respring button for saving any changes you make to the selected font. Wondering how many fonts Swae supports? The short answer is: too many for us to list. Fortunately, all the compatible fonts are listed on NeinZeed9’s GitHub page for reference. If you’re into customizing iOS’ aesthetics and have a jailbroken iPhone X, then you might want to give Swae a try. The tweak only supports iOS 11, and relies on the iPhone X’s notch; that said, it’s not made to work with traditional rectangular-displayed iPhones and iPads. 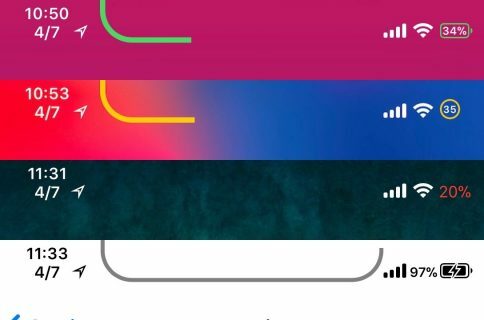 What font will you set for your iPhone X’s Status Bar with Swae? Let us know in the comments section below.